This page covers the author of Casino Royale. For other authors named Ian Fleming, see the disambiguation page. bond that links four men together over decades. It is the recipient of the prestigious 2016 Banff Book Award and the 2016 Boardman Tasker Award for Mountain Literature. Ian Fleming discusses Casino Royale. 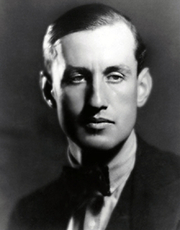 » Ian Fleming's legacy profile. "Ian Fleming" is composed of at least 8 distinct authors, divided by their works. You can edit the division. Ian Fleming is composed of 4 names. You can examine and separate out names.